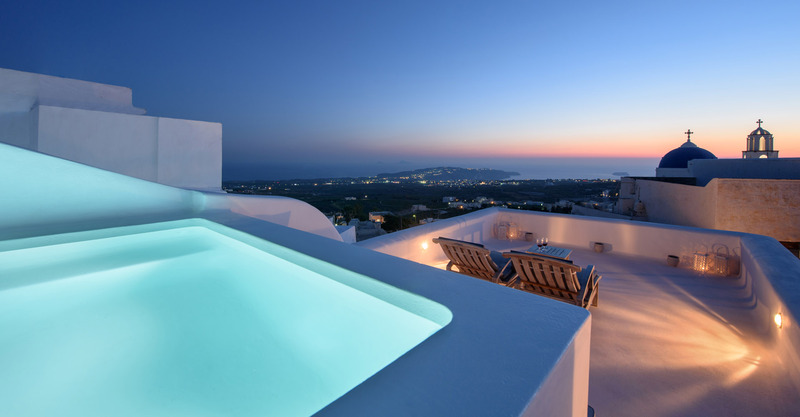 Our brand new Senses Luxury Villas await to welcome you in a fabulous location of Santorini, in Pyrgos Kallistis. 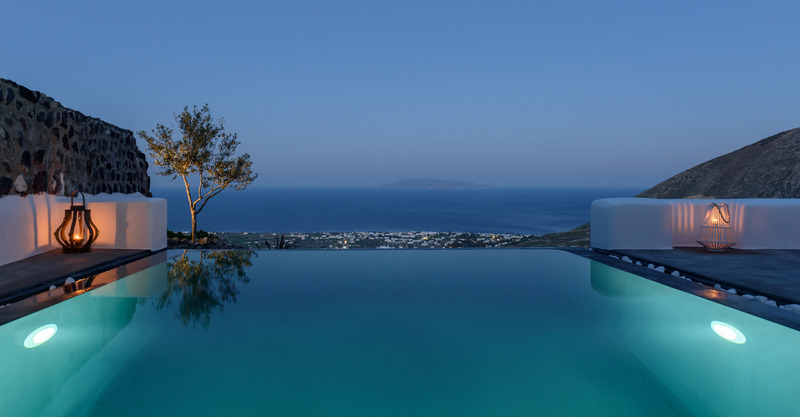 Our Villas blend harmoniously traditional Cycladic elements with modern design. Relax in your own private paradise and enjoy a luxurious escape in the tranquility of the surrounding area. 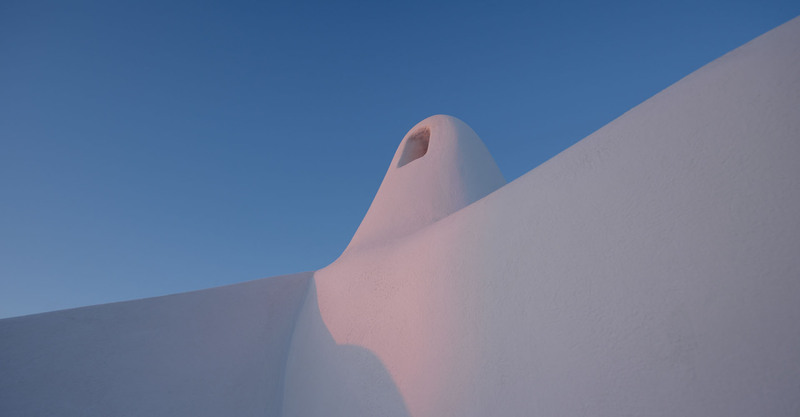 Sensation Villa is a hymn to minimalism. Simple lines, white and grey colours and elegant touches create the perfect scenery for relaxing holidays. Contemporary design and earth colours compose the ideal scenery for those seeking a home away from home. Everything is taken care to the last detail.